The initial public offering (IPO) of CreditAccess Grameen Ltd crossed the one-fourth mark on the first day on Wednesday led by demand from institutional investors. The public offering of 18.82 million shares, excluding the anchor allotment, received bids for 4.78 million shares at the end of day one, stock-exchange data showed. This translates to 25% of the demand for shares on offer. The portion reserved for institutional buyers was subscribed about 70%, while the quota for retail investors was covered 11%. Non-institutional investors bid for a handful of shares reserved for them. The investors included Eastspring Investments, the Asian asset management arm of Prudential Plc; and an alternative investment fund set up by Edelweiss Group. Eastspring bought shares worth about Rs 43 crore while the Edelweiss fund purchased shares valued around Rs 19.5 crore. London-listed Ashoka India Equity Investment Trust, which is advised by Mumbai-based White Oak Capital Management, was also among the anchor investors. White Oak is a boutique investment management and advisory firm set up by former Goldman Sachs executive Prashant Khemka. A few local mutual funds and insurance companies also invested. CreditAccess Grameen, which provides low-ticket loans mainly to women in rural India, is seeking a valuation about Rs 6,050 crore ($885 million) from its maiden public offering. 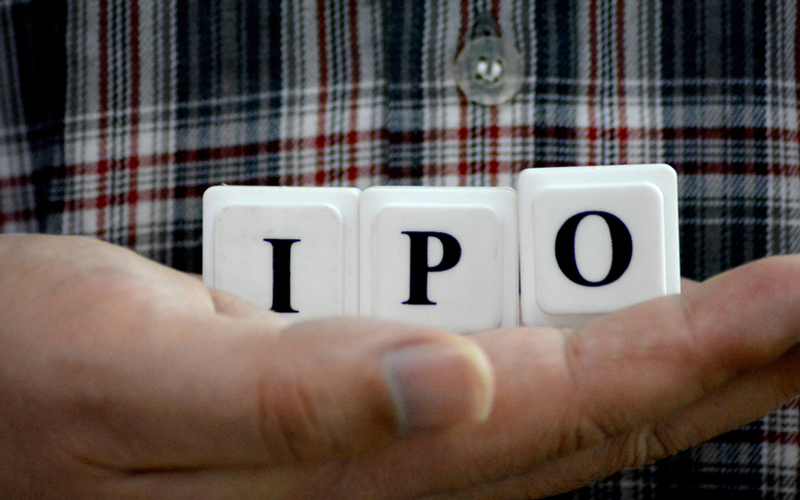 The IPO will close on Friday.